fashionably petite: Spa Week is Coming - October 10th - 16th! 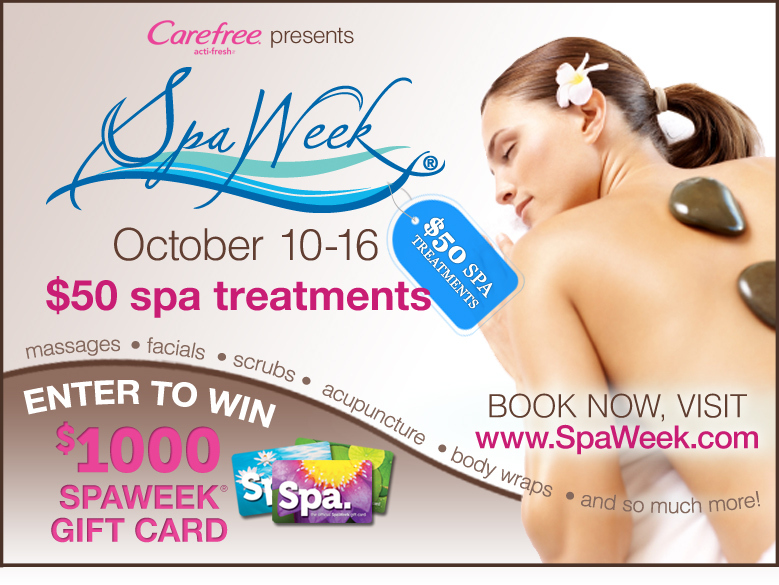 It's time to book those $50 treatments for Spa Week, coming October 10th - 16th! Pamper yourself with a much-needed massage or facial or try something new like a body scrub! What's your favorite spa treatment? 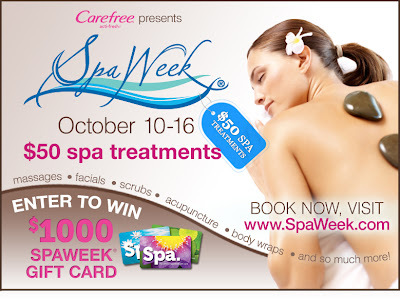 Go to spaweek.com to see a list of participating spas and book your spa treatment!